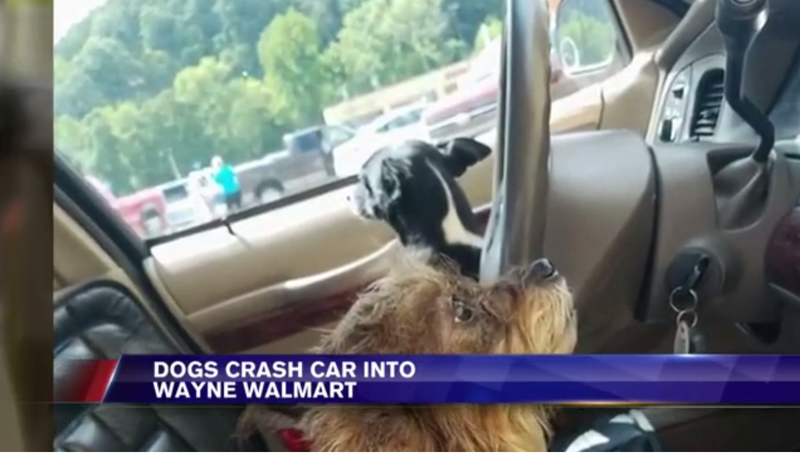 Not leaving dogs in hot cars has been a common rhetoric for years now, but perhaps that should be extended to leaving dogs in the car at all—on Friday, two mischievous pups left air conditioned in a Walmart parking lot reportedly managed to crash their owner’s car into the front of the store. A woman at the store told WSAZ that she saw the car coming toward her and thought someone was attempting to mess with her, until she saw the face of a dog rather than a human in the seat. A witness told WSAZ that one of the dogs managed to roll down the window after the car drove into the building, which demonstrates that both of these pups have more brainpower than your standard “sit, lie down, boy” dogs who are slaves to the treats. 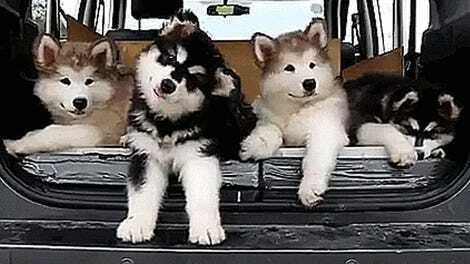 Free spirits, these dogs are. Employees paged the car owner after the incident, and a witness told WSAZ that she appeared to be in her late 70s. According to the report, the damage to both the vehicle and building was minimal and she was able to drive the car home. Well, maybe she drove home. Or maybe one of those talented dogs took the wheel while she kicked back to relax. 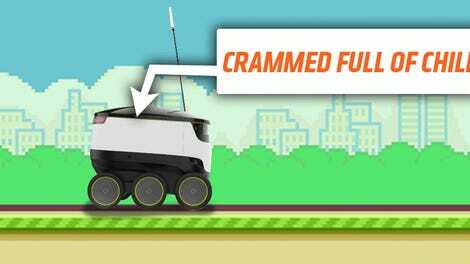 Take that, autonomous cars!